Who We Are / News / Safety / Do You Have the Knowledge to Protect Workers Performing Hot Work in Confined Spaces? 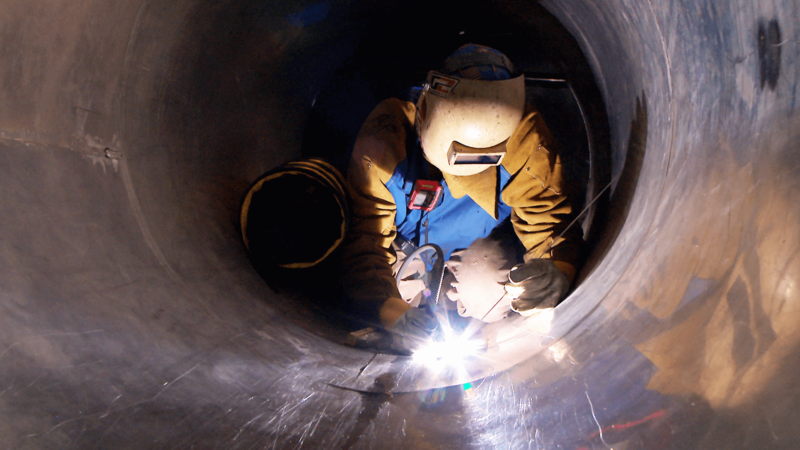 Need to Prepare Workers to Enter Confined Spaces? This Video Can Help!